Yes, Foods! But that doesn't mean you should go lightly on the sunscreen. You know the drill for preventing a sunburn: wear good broad-spectrum sunscreen, avoid the sun's strongest hours, stay in the shade and reapply your sunscreen after sweating or swimming. Nevertheless, sometimes summer sun does unfortunately lead to sunburn but the good news is, there are plenty of things in your kitchen that can help soothe the sting. For a severe sunburn with blisters, signs of infection or fever, you should always seek medical attention. For mild sunburn that is causing some undesirable irritation, check out these 11 edibles that can help relieve some itchy redness and burning. Soak a towel or cloth in cold milk and then apply it to your sunburn. The evaporation of the milk causes a cooling sensation while the protein in the milk buffers the irritated skin and makes it feel much better. 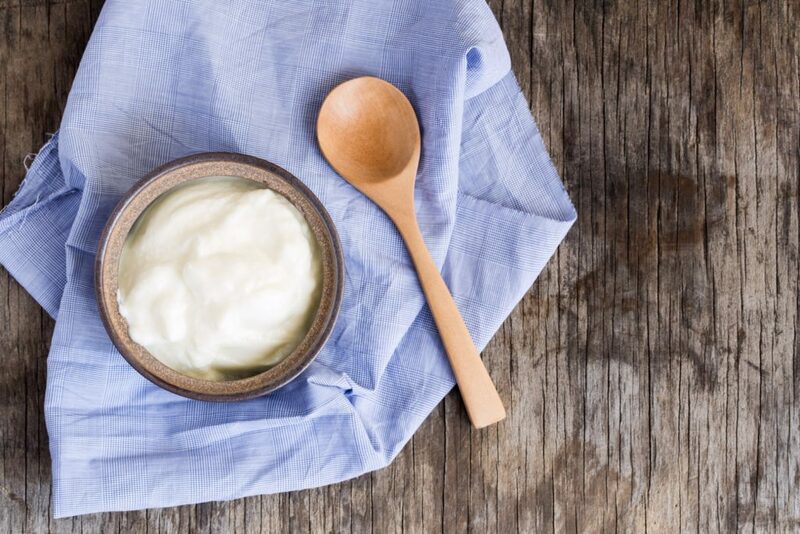 Yogurt's probiotics will help moisturize your skin and reduce pain. Ideally use a full-fat yogurt and apply it gently on the sunburned areas. Wash it off after ten minutes. Using an oil topically on sunburned skin can help you repair and moisturize while preventing water loss. Olive oil contains squalene — one of the most common lipids produced by our skin cells — and other components that reduce inflammation. 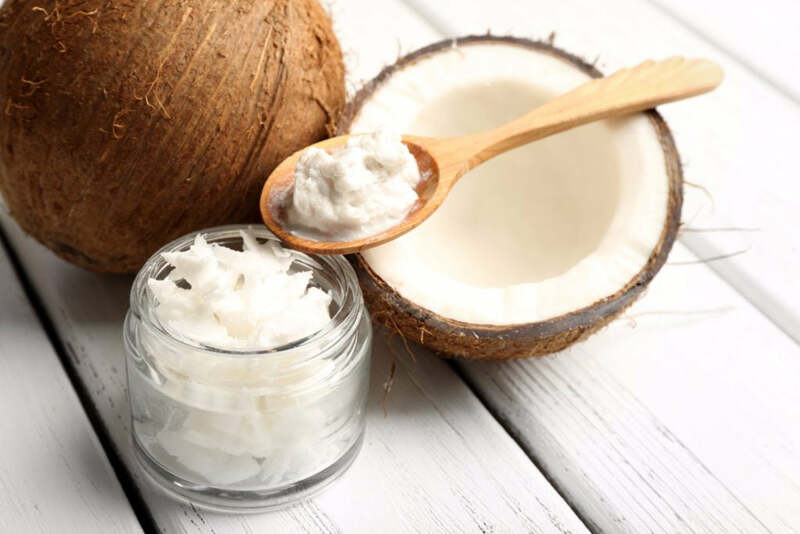 Coconut oil has saturated fats, lauric fatty acid and other unique combination fatty acids that heals sunburned skin and relieves inflammation. It is rich in vitamin D and E, proteins and other nutrients which are essential for healthy skin and helps to re-hydrate and moisturize. One of the best known and widely used topical remedies for sunburned skin. Why? Aloe vera is packed with constituents that are anti-reddening, anti-inflammatory, and deeply moisturizing. If you have an aloe vera plant, trim a leaf, squeeze out the gel and apply generously to the affected area. Alternatively we recommend using Lily of the Desert 99% Aloe Vera Gelly Soothing Moisturizer. Sea buckthorn is a small orange berry — about the size of a blueberry — that's packed with vitamin C and omega fatty acids. Sea buckthorn contains high levels of vitamin E and betacarotene that promote healing and skin regeneration. 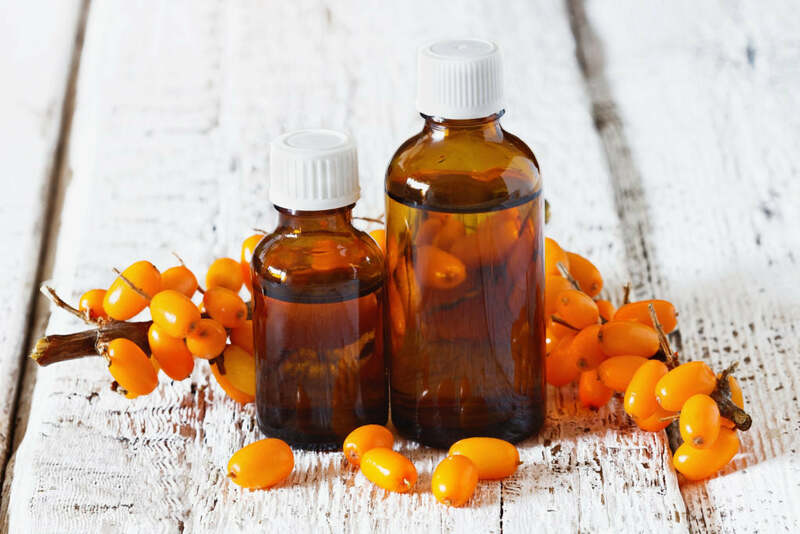 For even better results, you can try adding seabuckthorn oil to another oil like olive or coconut to boost the healing process. Black tea, or more specifically the tannic acid in the tea, eases the heat and provides much-needed relief from sunburn. Soak a few bags of black tea in a jug until the water is very black and then let it cool. Then use a washcloth to apply it to the affected areas and don't rinse. 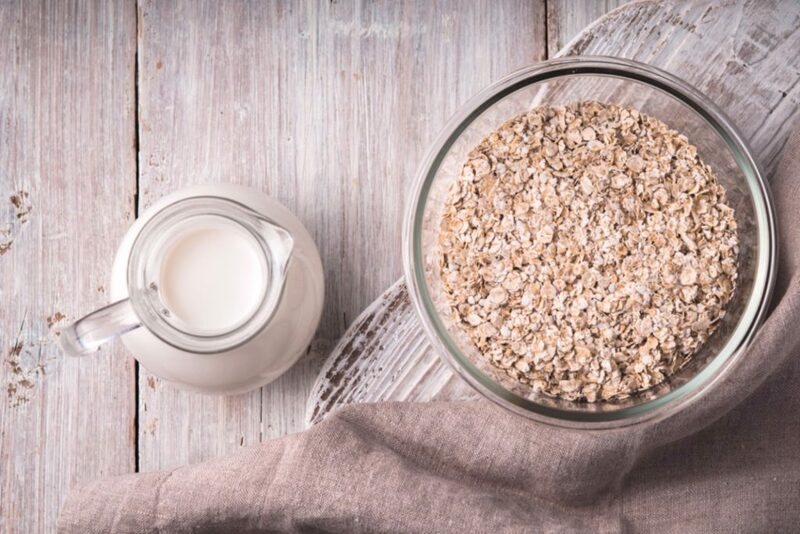 Oats have been known for a long time to have healing powers due to their anti-inflammatory effects and lots of lotions you can buy on the market contain oats. Adding a cup of whole oats to a cool bath and soaking for 15-20 minutes is often recommended to help mild sunburn. You can also mix oats and milk together and apply topically to ease the sting and reduce redness. Drinking water is not just important for preventing sun stroke during hot weather. It's vital to stay hydrated before and after sun exposure because the sun can drain a significant amount of our skin's moisture and hinder your skin's ability to heal itself.